With your host and best friend, Scrappy McGowan. 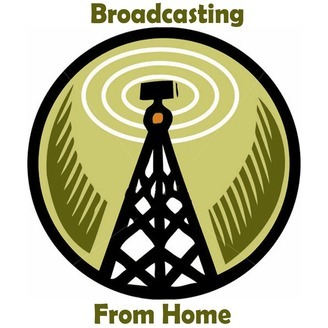 The post Broadcasting From Home Podcast 80: Under The Covers Vol. 6 appeared first on Broadcasting From Home.